Jamie Ray has delivered another certified hit off his EP entitled " Castles In The Air". The latest single, "How It Go” features Quality Control's latest emerging artist, Lil Baby. The two artists perfectly combine flows to deliver a first hand experience of risks taken, love lost and lessons learned. Jamie Ray lets the world know that through everything, he’s bound to win regardless. It all boils down to that's just “How It Go”! Florida native Jamie Ray has certainly gotten things off to the right start as his previous music video for “16,” featuring NBA YoungBoy has already cracked 1 million views. 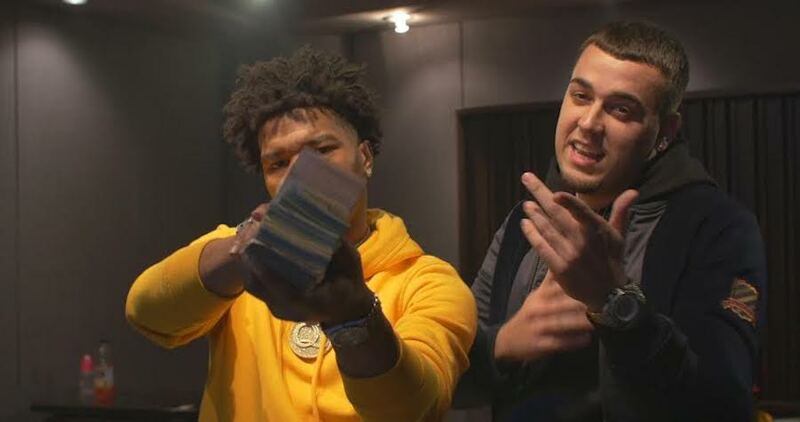 Now with his momentum in full swing, he follows up with his new music video for “How It Go,” which features Quality Control’s emerging artist Lil Baby. The two artists perfectly combine flows to deliver a first hand experience of risks taken, love lost and lessons learned. Jamie Ray lets the world know that through everything, he’s bound to win regardless. It all boils down to that's just “How It Go”! The track is lifted from Jamie Ray’s recently released EP “Castles In The Air,” which is currently available on all digital platforms.